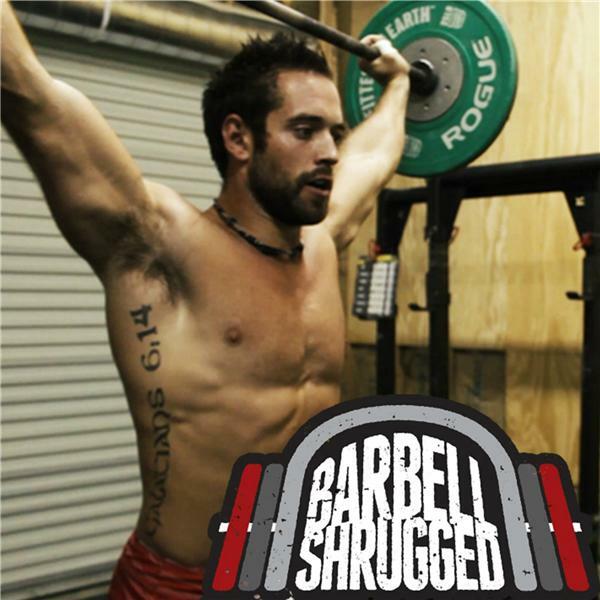 Shane Farmer is a rowing specialist, a coach, an entrepreneur, a 4-time CrossFit Games athlete, and the founder of Dark Horse Rowing and Dark Horse Academy. Farmer is known in the CrossFit community as a rowing specialist who has worked with elite CrossFit Games athletes, including 2017 CrossFit Games champion Clair Toomey, Kari Pearce, Lauren Fisher, Garrett Fisher, Sam Dancer, and others. In this episode, we dive into how to develop your coaching experience and philosophy, how to allow yourself to grow as a coach, shifting your paradigm, and more.